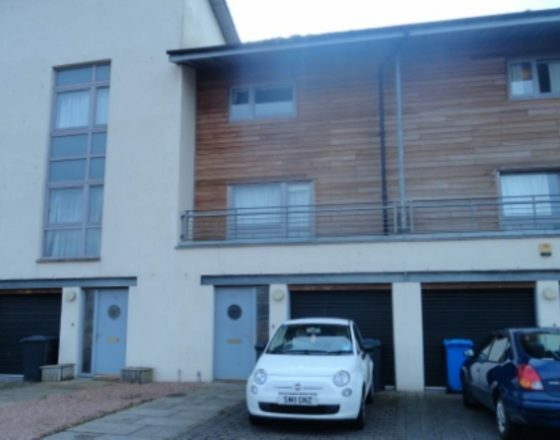 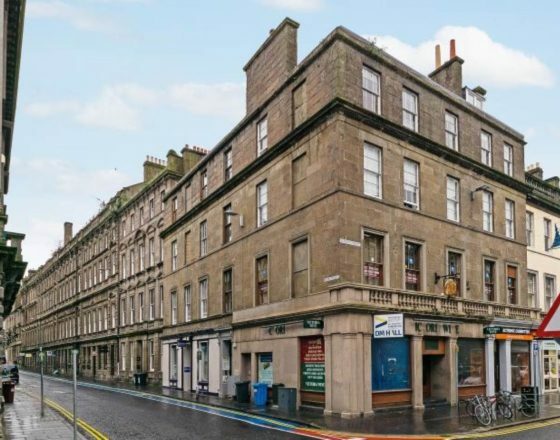 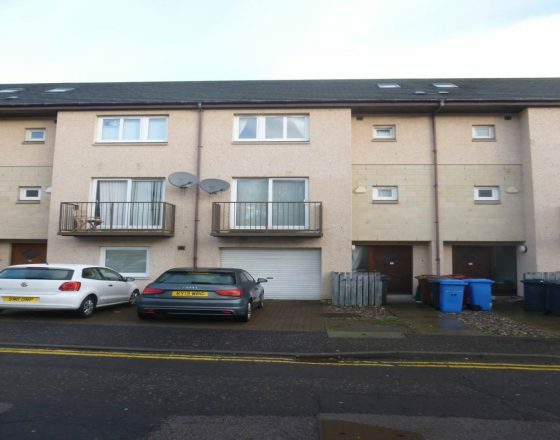 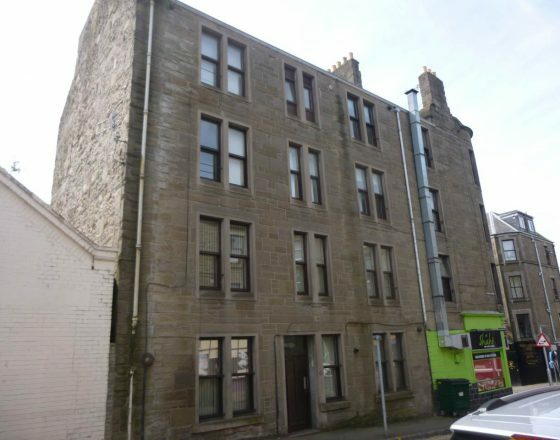 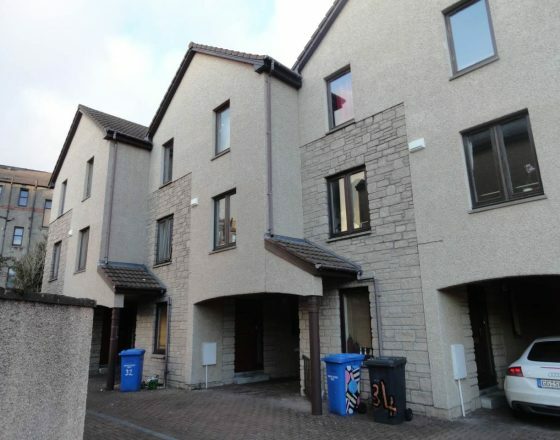 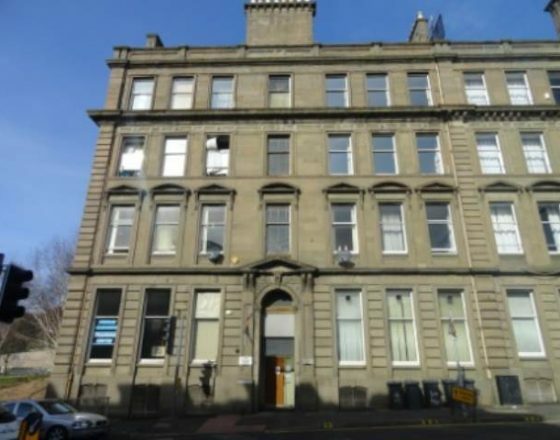 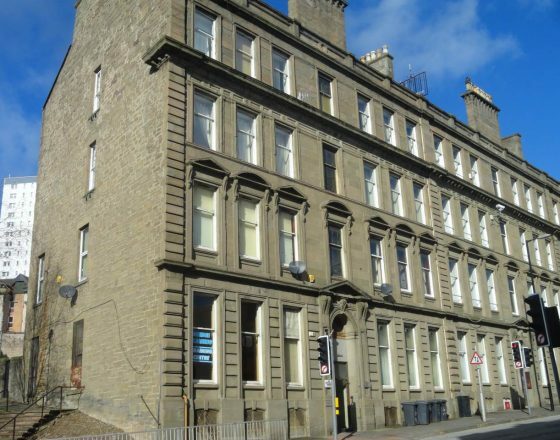 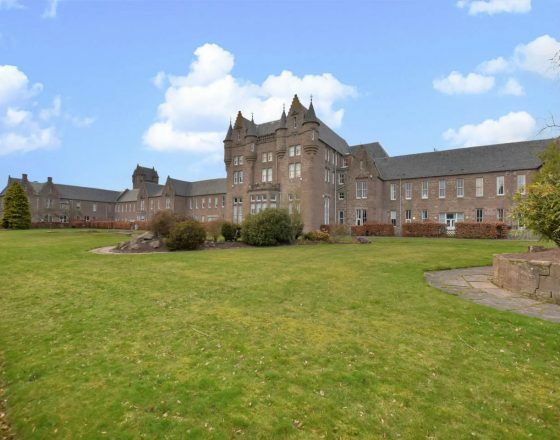 Furnished 4 Bedroom HMO property situated close to Dundee City Centre. 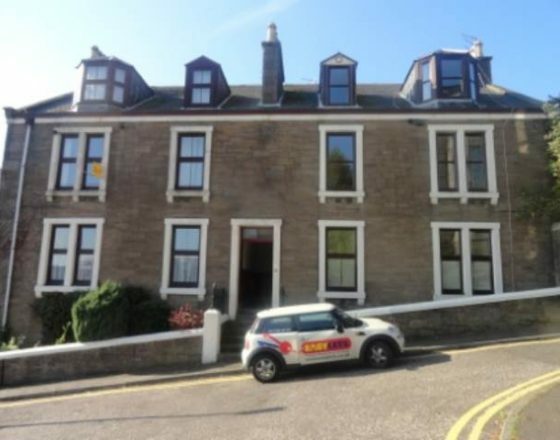 This property benefits from double glazing, gas central heating and comprises living room, kitchen, bathroom and four good sized double bedrooms. 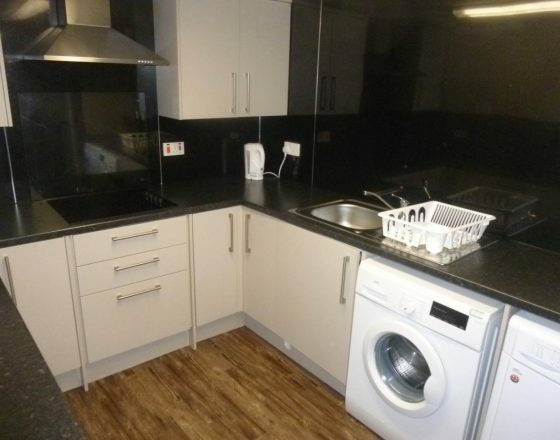 With all local amenities on your doorstep as well as local transport links to and from the city this is excellent student accommodation….